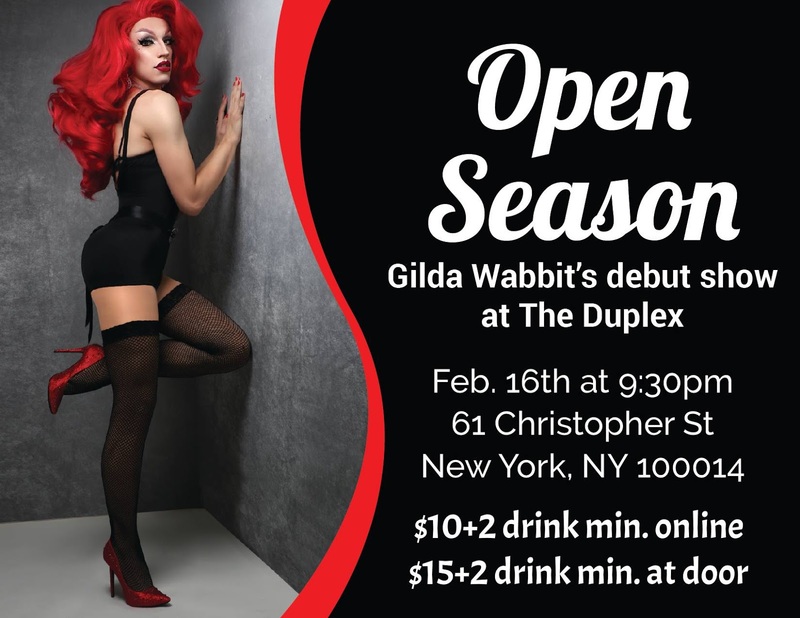 In today's episode, I'm joined by meme queen Gilda Wabbit as we discuss her upcoming debut performance at The Duplex Open Season, and so much more! To listen to the podcast, visit iTunes or SoundCloud. And leave us that 5 star review after you subscribe!